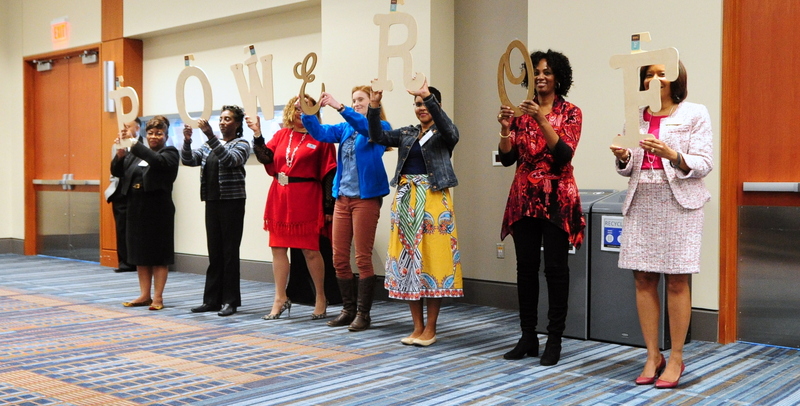 The mission of the Women’s Business Center of North Carolina is to promote economic self-sufficiency for all women in North Carolina through entrepreneurship. 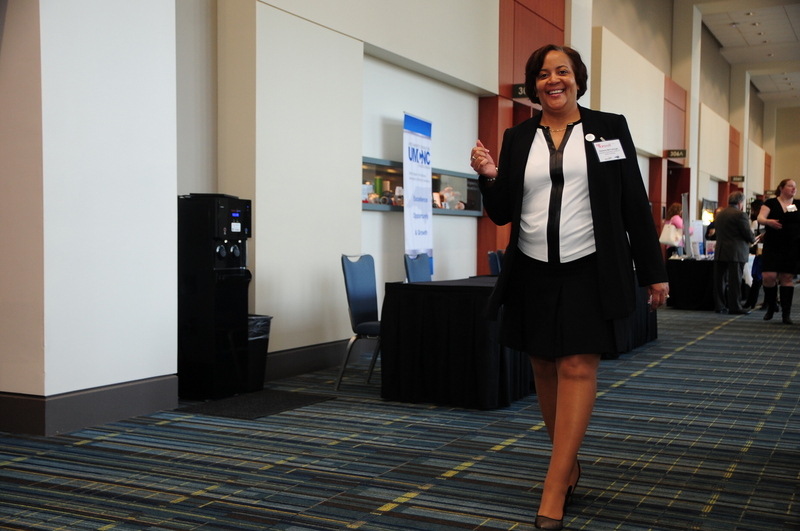 The Women's Business Center of North Carolina holds seminars, trainings, and specials events year round to help your business succeed. 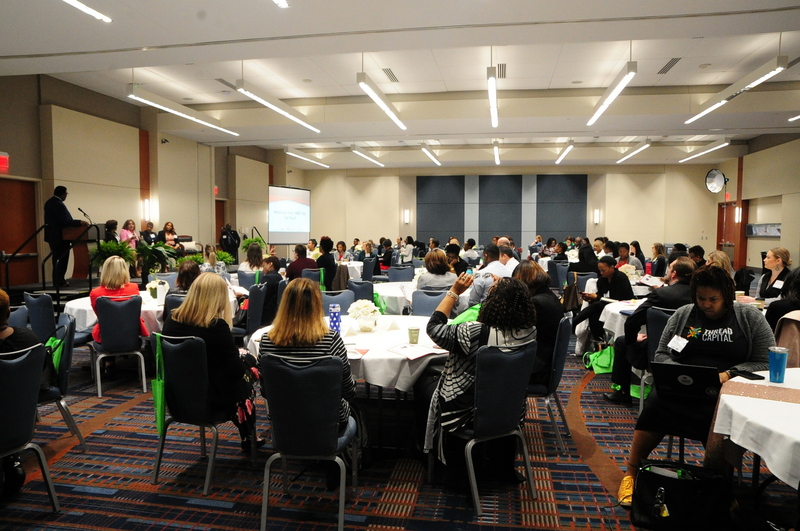 Take your business to the next level by attending one of our events. Visit the WBCNC calendar page for a full list of upcoming events and to register. 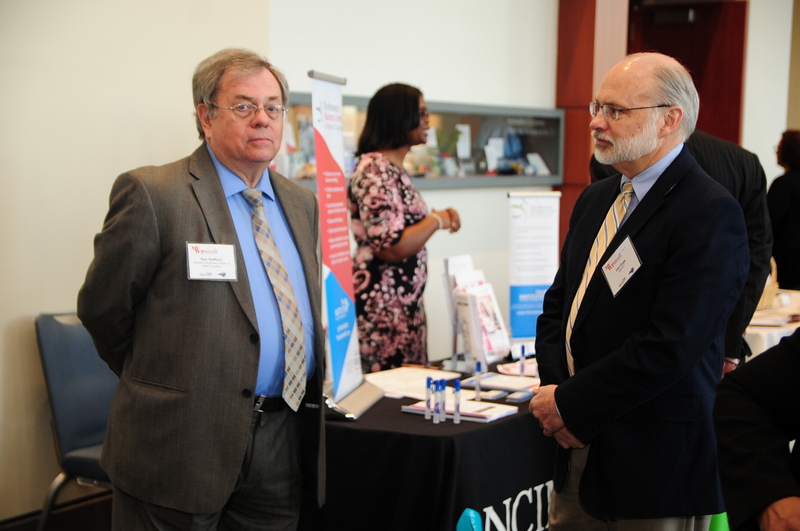 The work of WBCNC has been featured in multiple publications across the state, highlighting their impact in dozens of NC small businesses. 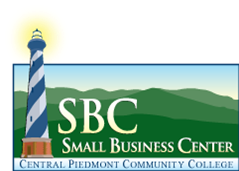 Thank you for your recent inquiry with the Women’s Business Center of North Carolina. 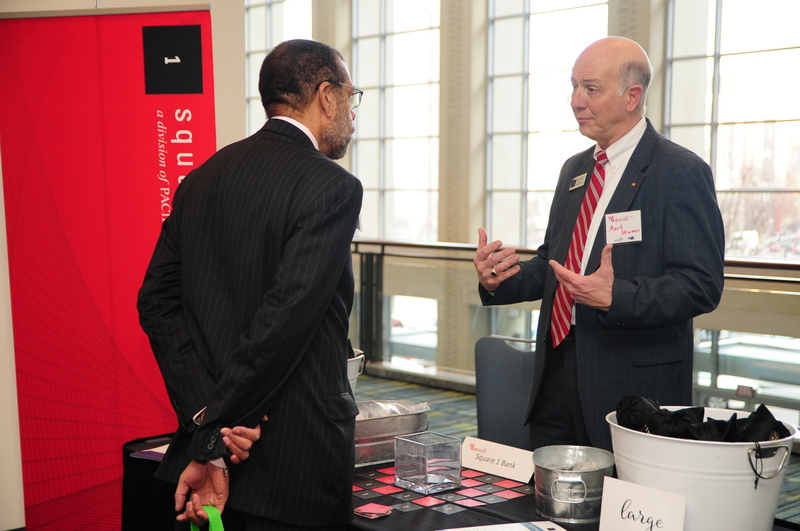 The Women’s Business Center is here to support men and women in pursuing entrepreneurship. 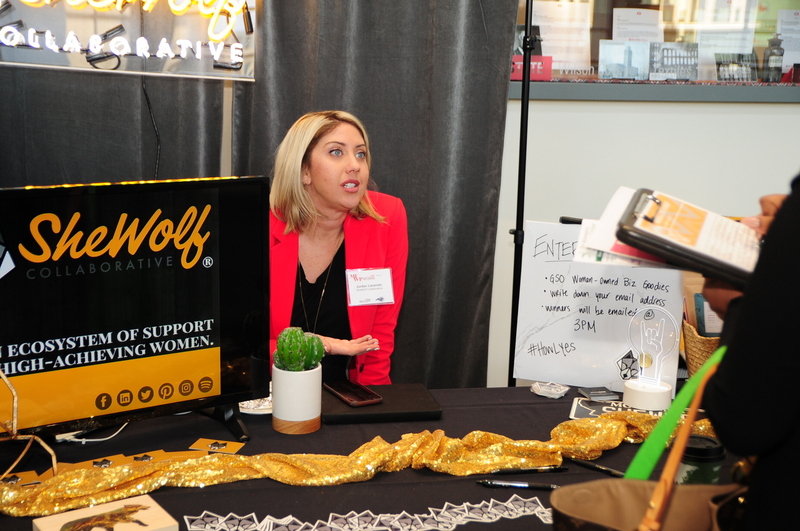 The Women’s Business Center is specially designed to provide opportunities and tools to help entrepreneurs achieve their business goals. We are encouraged by your interest to further your entrepreneurial objectives and we would like to assist you in any way possible. Please fill out our SBA Counseling Information Form that is required before we are able to offer consulting services. 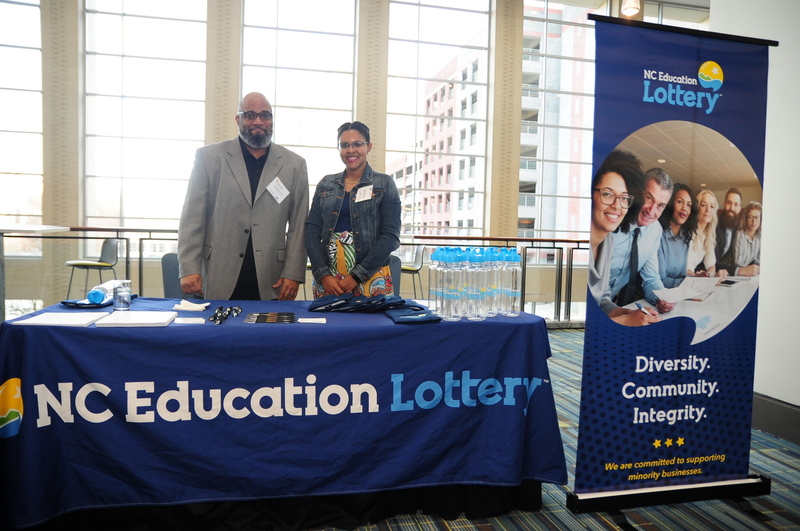 Please fax the information to 919-688-4358 or scan and email to wbcadmin@theinstitutenc.org . We would be happy to schedule an in person meeting at our office, or a telephone consultation whichever is more convenient for you. We look forward to hearing from you and would enjoy any opportunity to serve you and your business needs. Please feel free to contact me at 919-956-8889 with any additional questions. 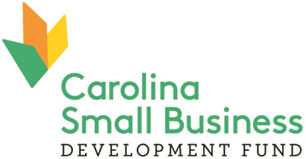 The Women's Business Center of North Carolina is funded in part through a cooperative agreement with the U.S. Small Business Administration. 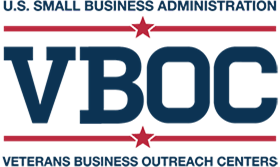 The Women's Business Center of North Carolina is a member of the Association of Women's Business Centers.